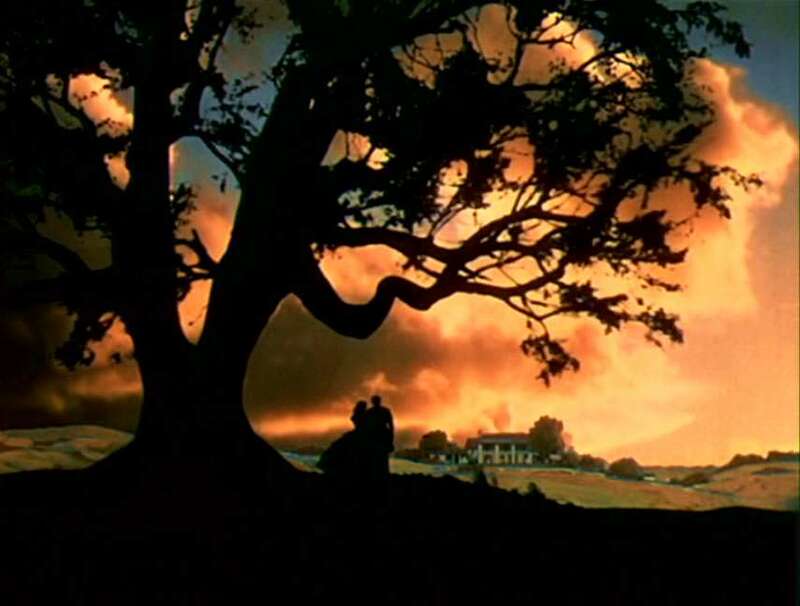 Today we want to remind you of one old and biggest movie love story, story between famous fictional couple Rhett Butler and Scarlett O’Hara. 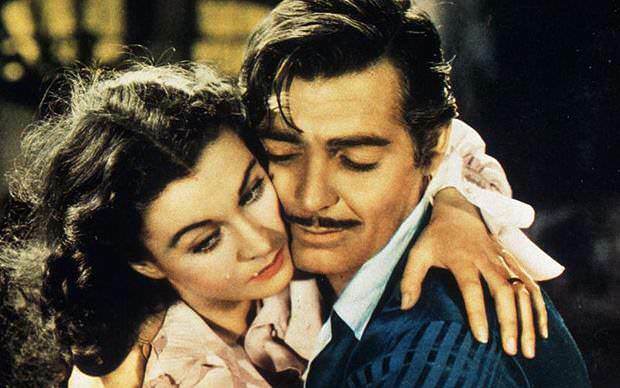 Rhett Butler Scarlett O’Hara are fictional characters and the main protagonists of “Gone with the Wind” 1936, by Margaret Mitchell, novel and in the later film with the same name. 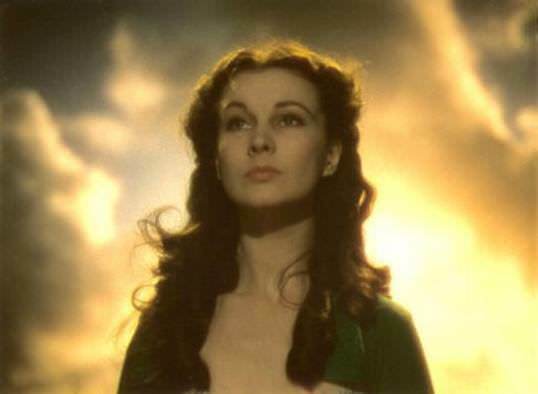 Scarlett O’Hara, despite her courage and her determination, did not know herself well, and spent lot of time and energy for the passive Ashley Wilkes. She disdained the disreputable war profiteer Captain Rhett Butler although they had much in common. When she finally realize that really loved Rhett, he grown tired of waiting for her. 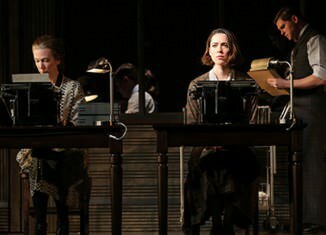 Scarlett is vowing to find away to win Rhett back. 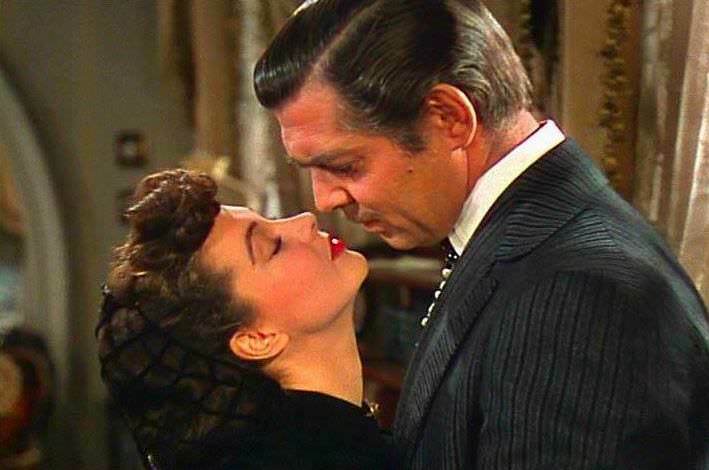 The main actors, Clark Gable and Vivien Leigh, and the movie “Gone With The Wind“ marked the period in which appeared and secured it’s place in film history. This movie directed by Victor Fleming takes home Best Picture Oscar in 1939, along with 8 other Oscars, and is considered as one of the greatest movies ever made.